This is Part One of a two- part series on the Fulton Street cemetery. This series is the result of my tour of the cemetery with local historian Thomas R. Dilley. In this part we will focus on the design aspects and the early founding of the cemetery. 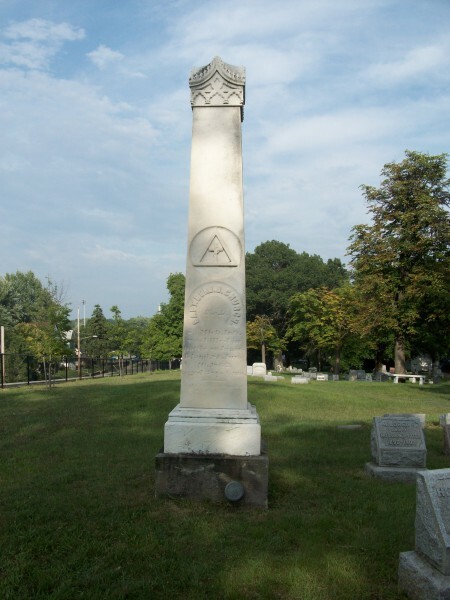 In Part Two of this series, we examine some of the more famous residents buried in Fulton Street Cemetery and talk about their contributions to this great city. Nestled in the Midtown neighborhood, lying quietly behind a wall on Fulton Street is a great historic relic. 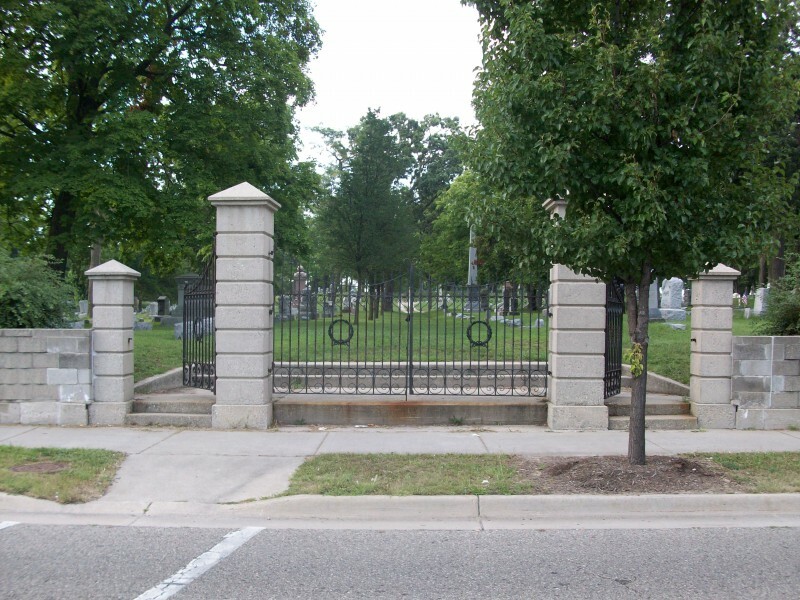 The Fulton Street Cemetery is a park maintained by the city for people of all ages to come and enjoy a goldmine of history. The cemetery is an architectural masterpiece occupied by graves of the city’s founding families, many of whom were the sons of soldiers who fought in the American Revolution. It is a historic map of the city’s lineage set in a Victorian country atmosphere. I toured the grounds with lifelong Grand Rapids resident and local historian Thomas R. Dilley. Dilley is the author of The Grand Rapids Postcard history series and Grand Rapids in Stereographs: 1860-1900. 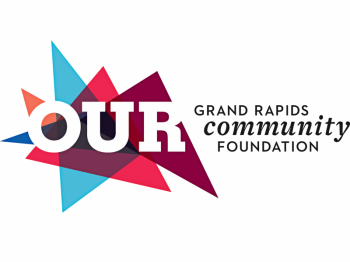 Dilley also conducts tours of the cemetery sponsored by the Grand Rapids Public Library. Dilley explained that when Grand Rapids was still a village, there were four different burial grounds. The first ones were in Indian burial grounds located on the west side of the Grand River. Later on, burials occurred on Coldbrook Street, Madison SE and Cherry SE, and what is now the traffic island between Lake SE and Diamond SE. All of these locations have either been destroyed or the bodies have been interred to other locations; some were moved to Fulton Street Cemetery. 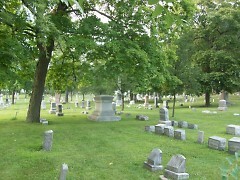 Fulton Street cemetery was the first official city cemetery. It was created in July 1838 when six acres were purchased on the eastern border of the city, which later became Eastern Avenue. At the time it was surrounded by farm land. Dilley explained that it is not a cemetery at all, it is a graveyard. Graveyards in Europe were located in the city and were unsanitary and overcrowded. “Graveyards, in those times, were meant to place dead bodies and not be visited.” Dilley said. In the 1880s, population growth and disease caused these graveyards to become obsolete, leading to the creation of rural cemeteries. Cemetery comes from the Greek root koimētḗrion which means “resting place.” Rather than simply a place to bury bodies, cemeteries were designed spaces with curving paths and organized burial plots. They were developed in the rural areas of the city that eventually grew to encompass them. Fulton Street Cemetery was developed by farmers, who naturally buried people in rows—just like crops—with the stones facing west. The paths were set in a grid to measure the acreage. Fulton Street has some great architectural aspects behind its walls. Many of the monuments boast an obelisk mixed with a neo-classical base. There are many zinc monuments scattered about, which were popular from 1875-1914. Zinc was also known as “white bronze” and a majority of the monuments of this type were sold in the upper midwest. They look as new as the day they were placed although some of them are over 100 years old. “I believe they were seen as an intrusion of industrialism in the cemeteries and fell out of favor,” Dilley said. Fulton Street is a quiet sanctuary. A walk along its dirt paths is an experience of peaceful silence. The older gravestones tell stories of the people’s lives in symbols. “If you look at the symbols on the gravestones, you would need a history book to figure out what they mean, but in the Victorian era, you would have just known what they meant.” Dilley explained. The symbols show that religion was not the number one thought. Common symbols, such as ivy vines to symbolize loyalty or a willow tree to symbolize rebirth, show that the families wanted to memorialize loved ones. 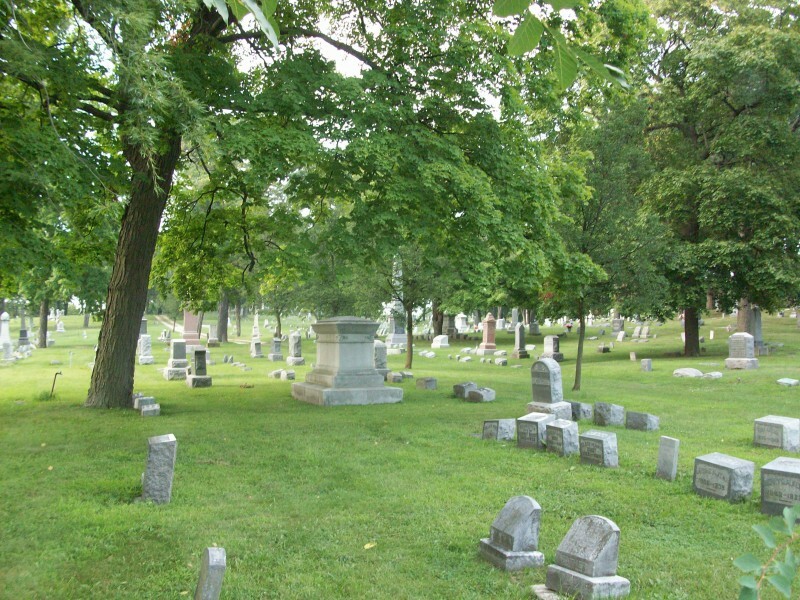 Before 1855, one could not purchase a grave monument in the city of Grand Rapids. A person would be buried and later a stone would arrive. Gravestones were simpler early on and were often made of limestone, which deteriorated easily. Larger, more elaborate monuments are much more prevalent in newer cemeteries around the city. Many of the graves at Fulton Street are unmarked, and the records of their locations have since perished in fires. Other stones have been victims of weather, time or vandalism. Buried in rows, eh? Thanks for doing these articles.